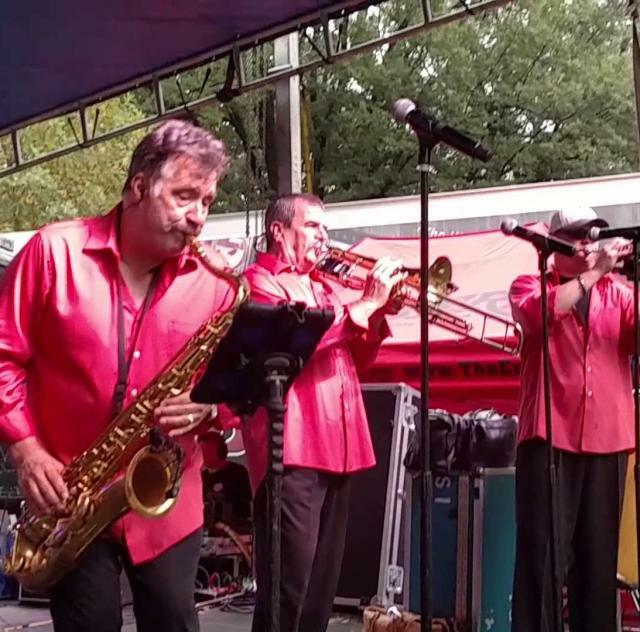 Free concert featuring the Embers and Craig Woolard. Bring your lawn chairs and enjoy music in the grove. Bring a picnic basket or vendors will be available. All Concerts are held at the Benson Singing Grove located at 406 E. Main Street. In case of rain, the concerts will be held at the American Legion Building located at 605 North Wall Street.